Do you want to save money while improving the cellular service in your home, condo, or apartment? If so, then Solid Signal has the deal for you. 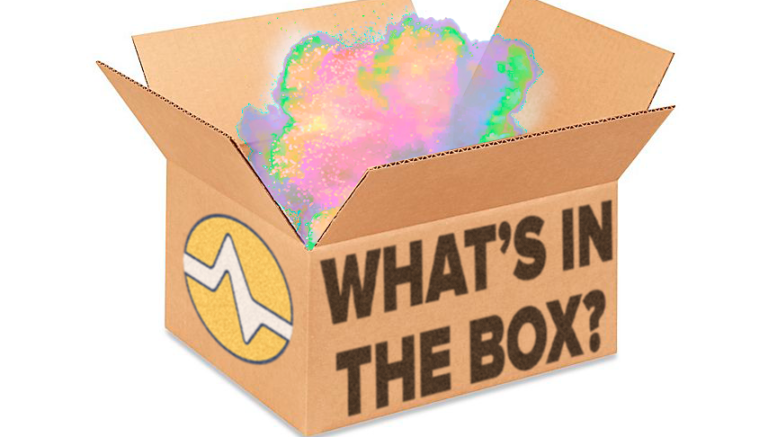 We’ve stocked this week’s Mystery Box with a refurbished 4G cell phone signal booster. This unit improves cell phone calls, texts, and data transfers in areas up to 1,500 square feet. This makes it ideal for putting an end to dead zones, dropped calls, and missed data in small houses, condos, and apartments. You can also use it in offices of the same size. This 4G cell phone signal booster is from one of the best cell signal booster manufacturers on the market. It’s identity must remain a mystery, however, so you can get the best deal. What we can tell you is that this is a 4G cell phone booster, which means it boosts voice, 3G data, 4G data, and LTE data. It also works with just about every smartphone and mobile hotspot. This means you just set it up, which is easy, and enjoy continuous communication for all cellular-enabled devices in one to two rooms. Why do we cloak this TV antenna in so much mystery? Because the manufacturer requires that we advertise it at its suggested retail price. Since it’s a refurbished unit, we’ve already reduced it from the retail cost of a brand new unit. We want to give you the chance to save even more. We’ve partnered with PriceWaiter to make this easier for you to do. It’s the latest online bidding program that lets you name your price on all of the electronics products we carry. If we like your bid, we’ll accept it and you’ll save money! Solid Signal will contact you to inform you if your bid was accepted. If not, we will do our best to get you the most attractive deal possible. PriceWaiter is the easiest way to get the best savings on this cell phone booster and other items we carry. If you have any questions about this cellular signal booster, call us at 877-312-4547. A member of our team will be happy to give you the help you need to make the right product decision and save you money. Get the Best Deals Online at Solid Signal! At Solid Signal, we want you to save on all of the electronics products we carry. That’s why encourage you to use PriceWaiter to get the best prices possible. Find what you need on our website and make us a reasonable offer. If it’s a good one, we’ll accept it and you’ll enjoy your shopping experience with us. We do everything we can to help you get the electronics products you want at the best prices. Log on and give it a shot!